Families are encouraged to read all transfer guidelines carefully and observe the deadlines given. Generally, the month of January is the priority transfer period for students transferring within Springfield schools. 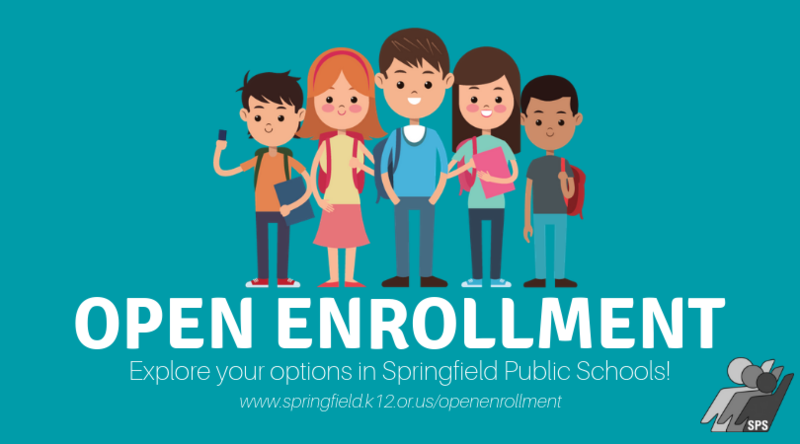 The month of March is Open Enrollment month, and any application (between or into a Springfield school) will be accepted as long as space is available at the desired school and grade.